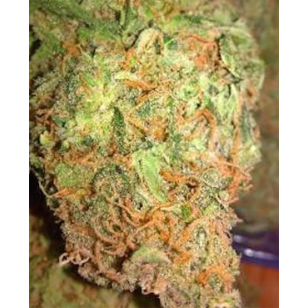 This is a very unique strain which represents a cross between Ghost OG and Neville’s Wreck. You get a citrus aroma here with hints of floral undertones that makes it taste wonderful. With high THC levels, this is actually great for helping with pain management. There is a slight mental haziness which may be associated with Ghost Haze.